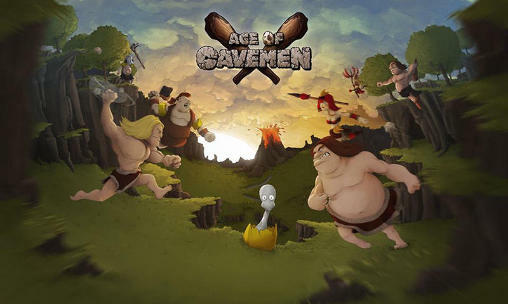 Lead the warriors to victory in battle Explore the prehistoric paleo world with other Chieftains and conquer the world Age of Cavemen is a free to play multiplayer strategy game. Network connection is required to play this game. Build a strong and prosperous village. Survive attacks of the enemies.Train a huge army!